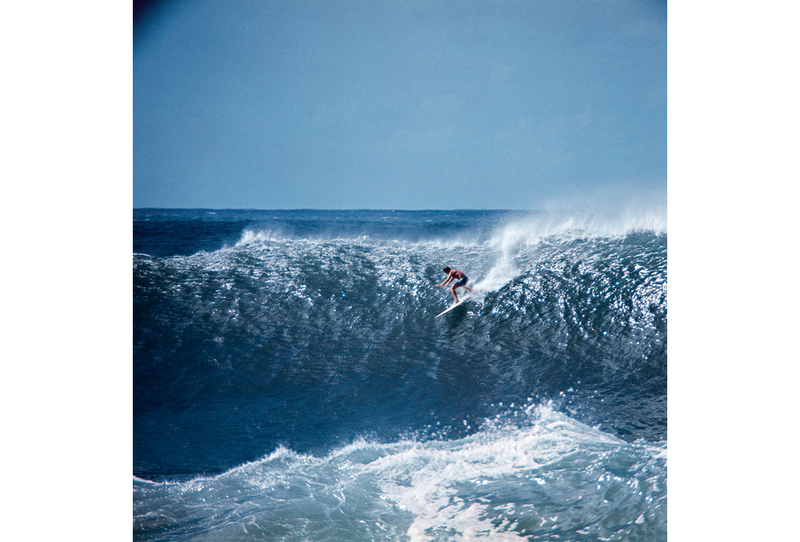 Amazing Leroy Grannis surfing photographs. His photos have been collected in a book, too. Don’t know what’s going on, but the latest copy of the Roadhouse Report is not displaying properly. All I get is the header and when I try to access it from other spots it just loops back to the header. Emailed the website but the mail didn’t go through.